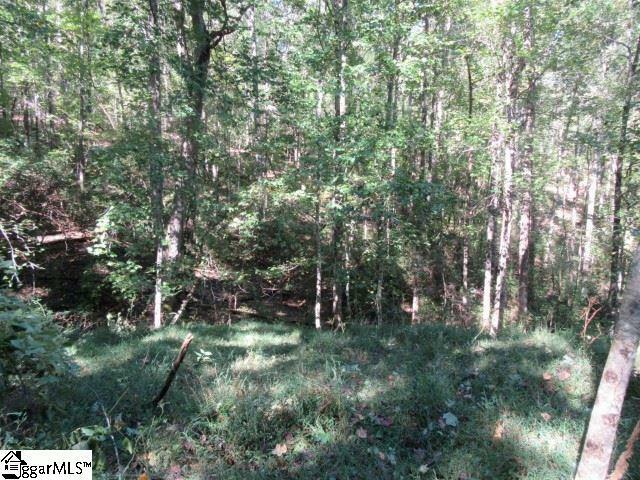 2.1 acre track with Table Rock views with a little clearing is in an established mountain development just off Hwy 11. This is in the heart of one of the best areas of the entire state. 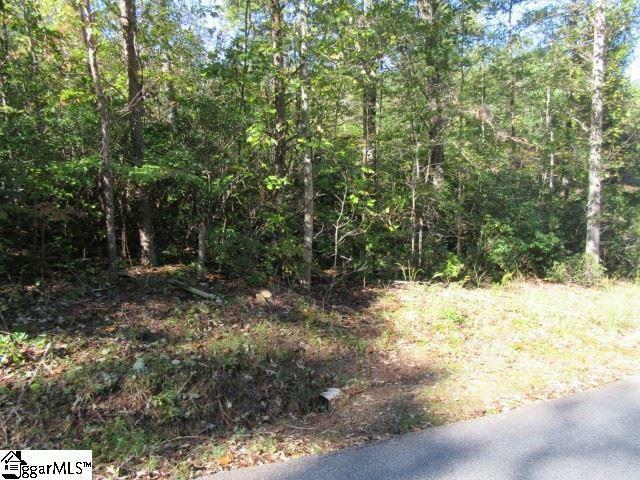 This property will make a great jumping off spot for all the fun activities to be enjoyed in the mountains. Hiking, fishing, canoeing, or just relaxing drives into the mountains. 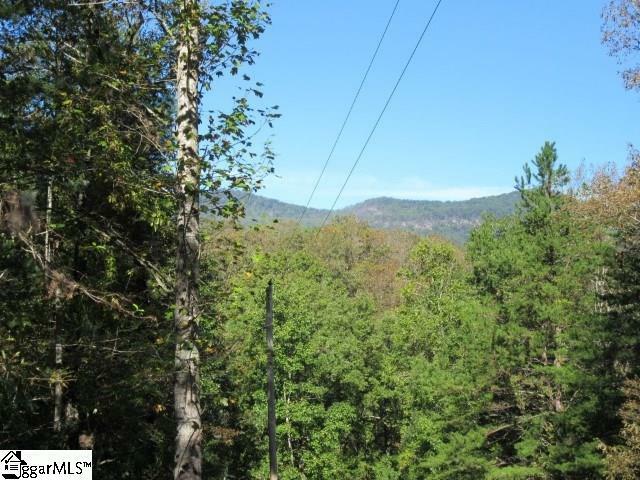 Table Rock state park is just next door, Pickens and Lake Keowee are only 15 minutes away, Greenville within 30 minutes, Hendersonville within 1 hour. A well and septic system will need to be installed. 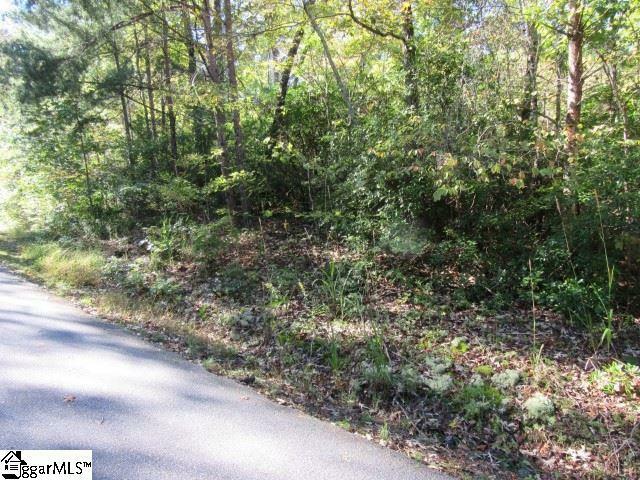 Listing provided courtesy of Greg Mcmahan of Cherokee Foothills Realty Llc.